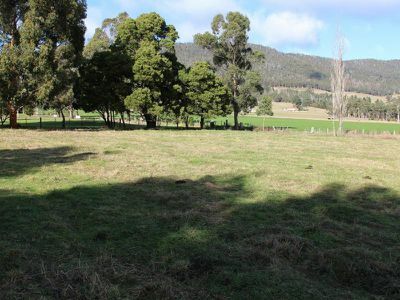 This 14 acre property would be the perfect place to build your dream home (stca). 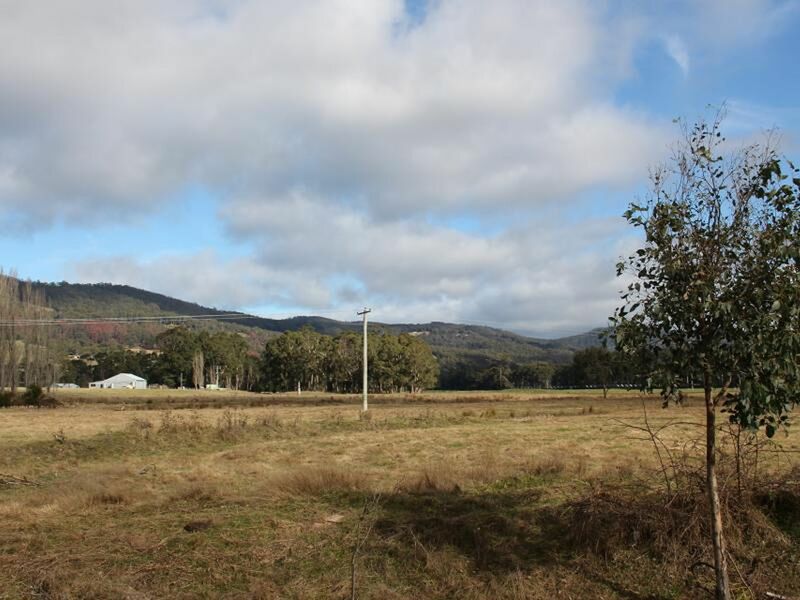 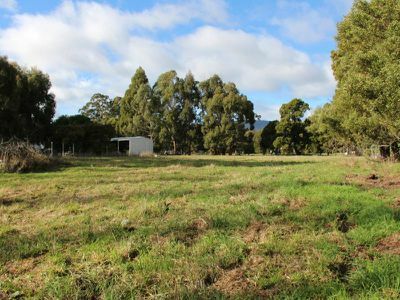 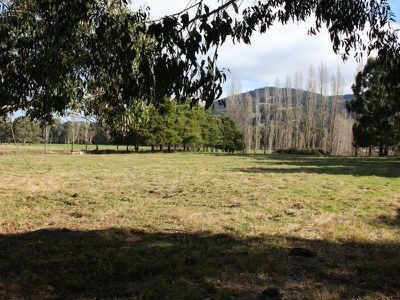 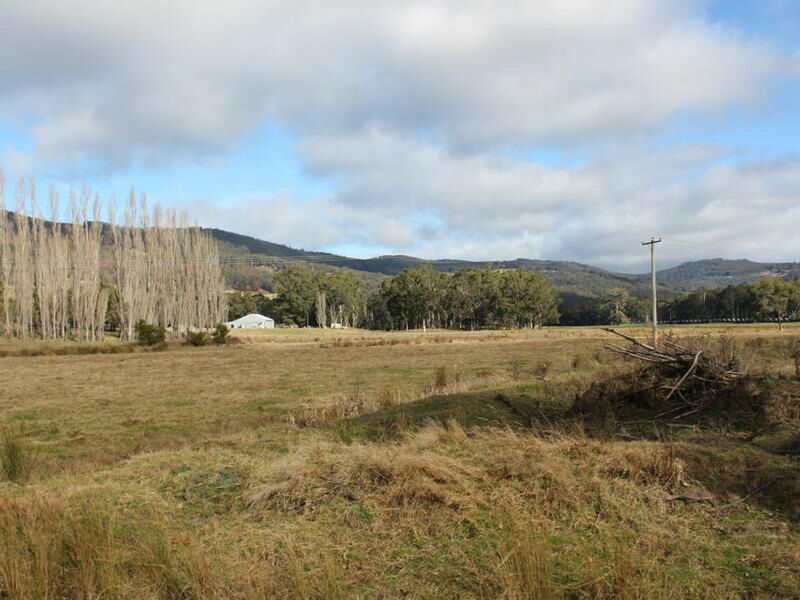 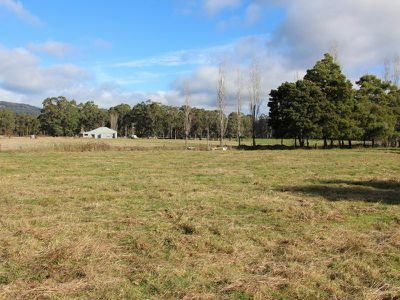 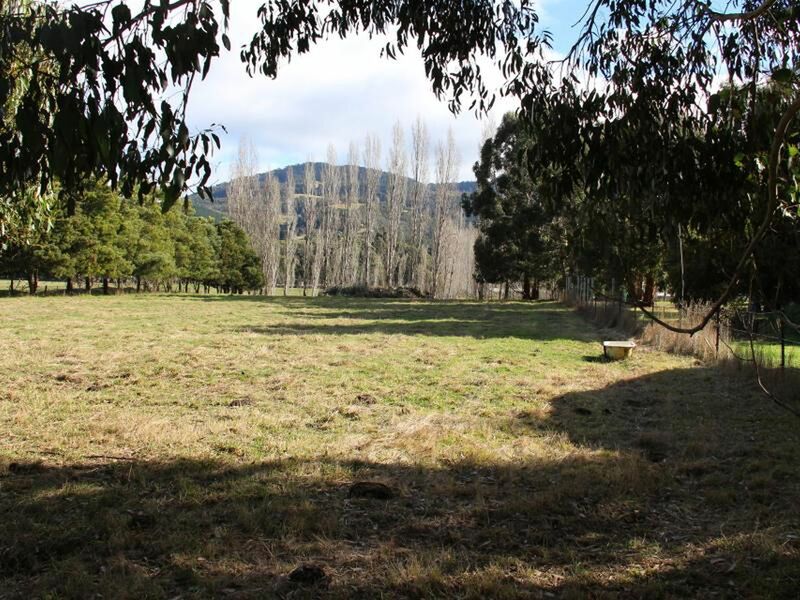 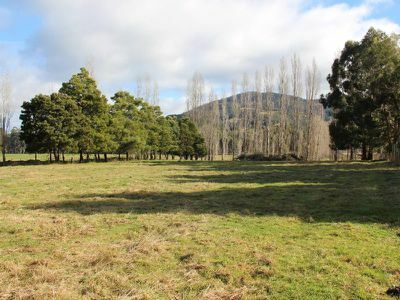 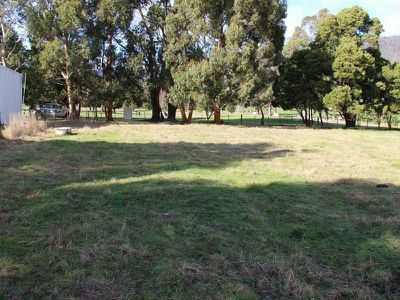 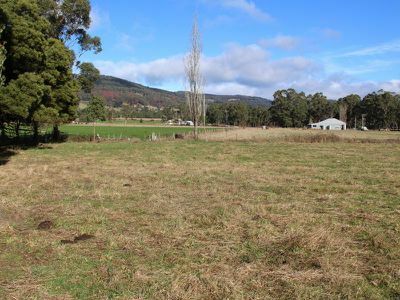 This block offers near flat pasture, easy access and has privacy assured. 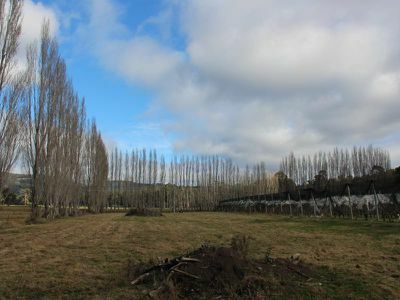 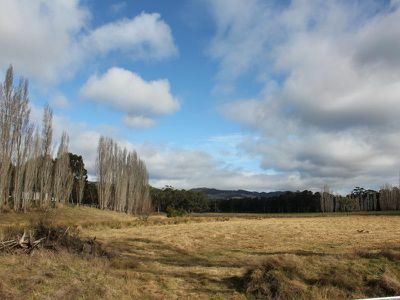 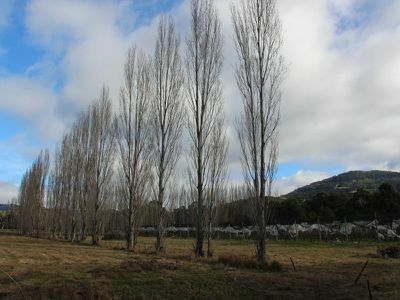 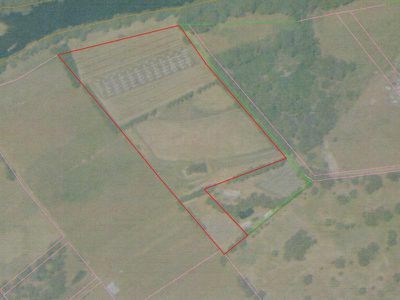 The land is north facing, has excellent fencing and leads right down to the river reserve. 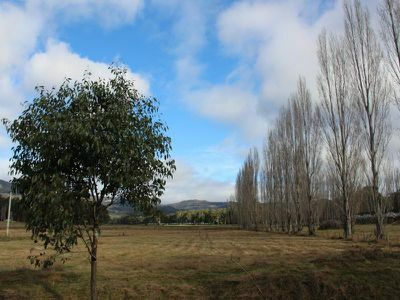 Previously used as a cherry orchard, there are still cherry trees on the property which could be re-established with a little bit of love. 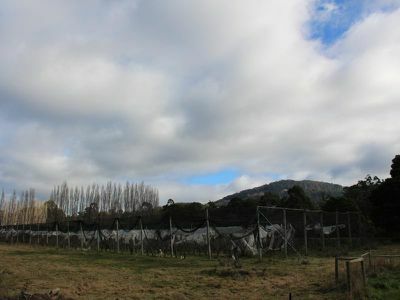 Smith’s road runs down the entire right hand side of the block, allowing for easy access to any part of the property. 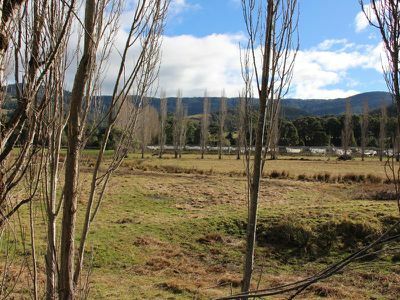 There are a number of potential house sites (stca) and power is on site. 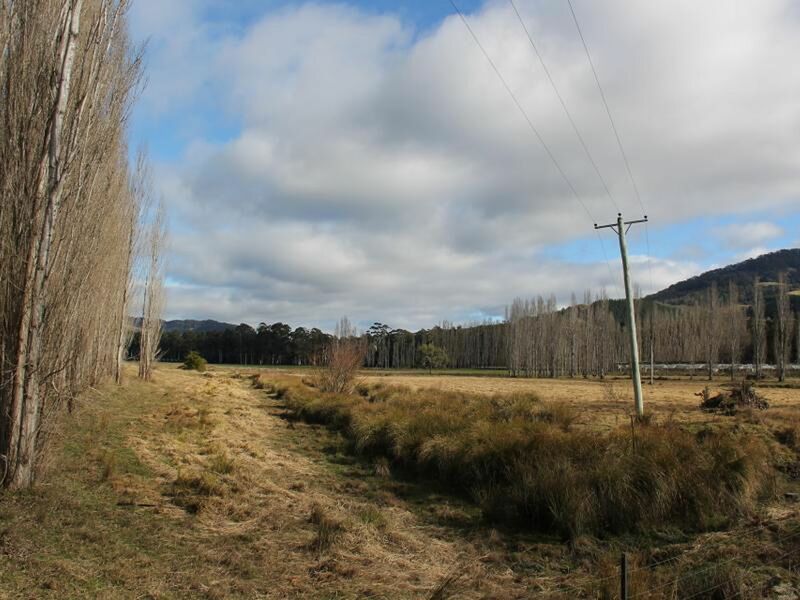 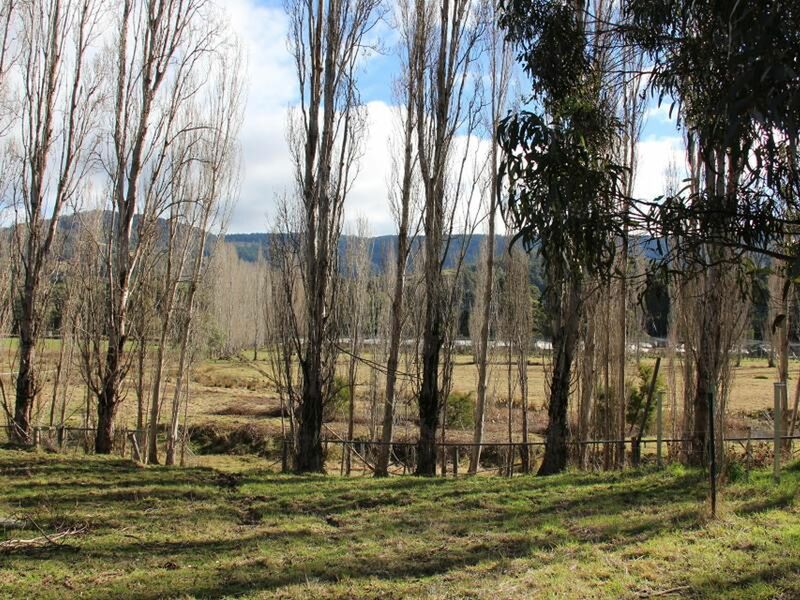 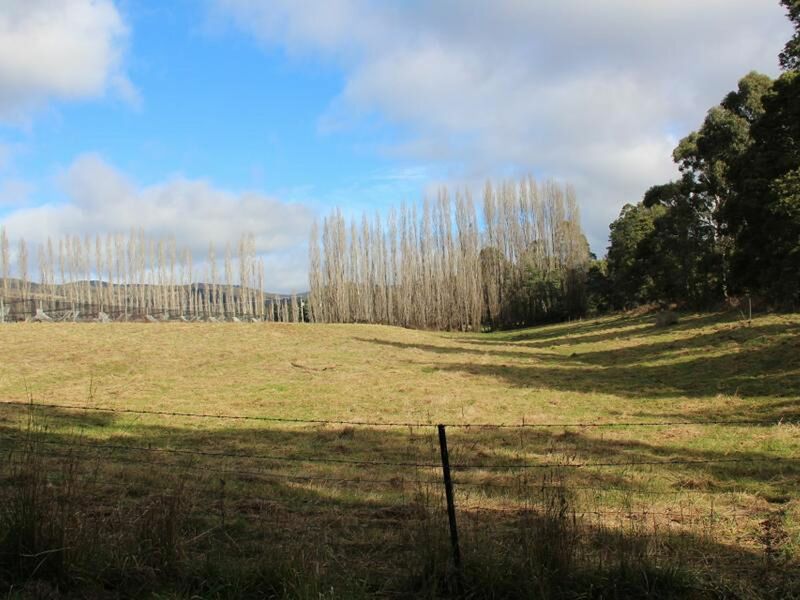 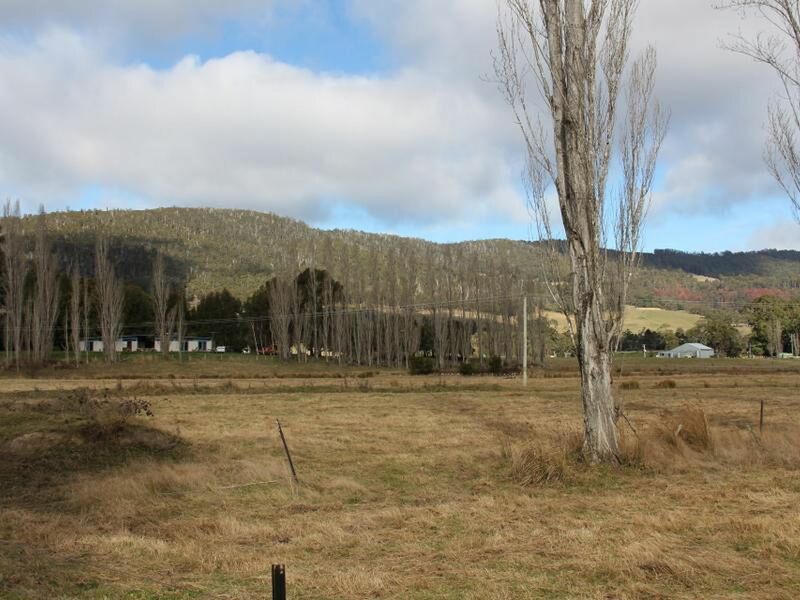 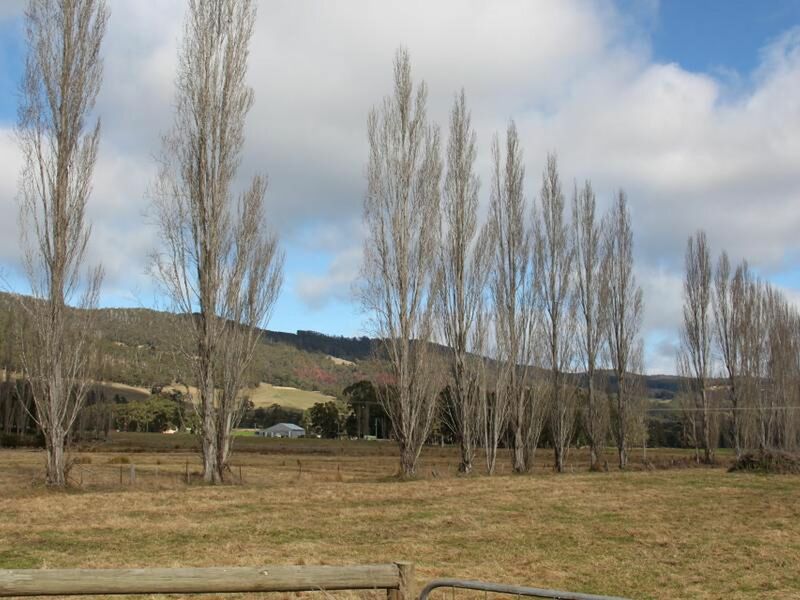 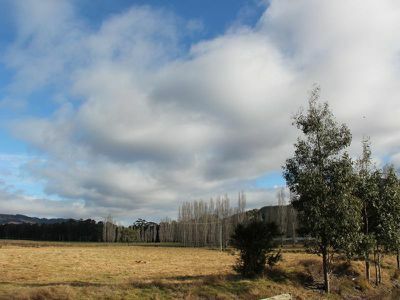 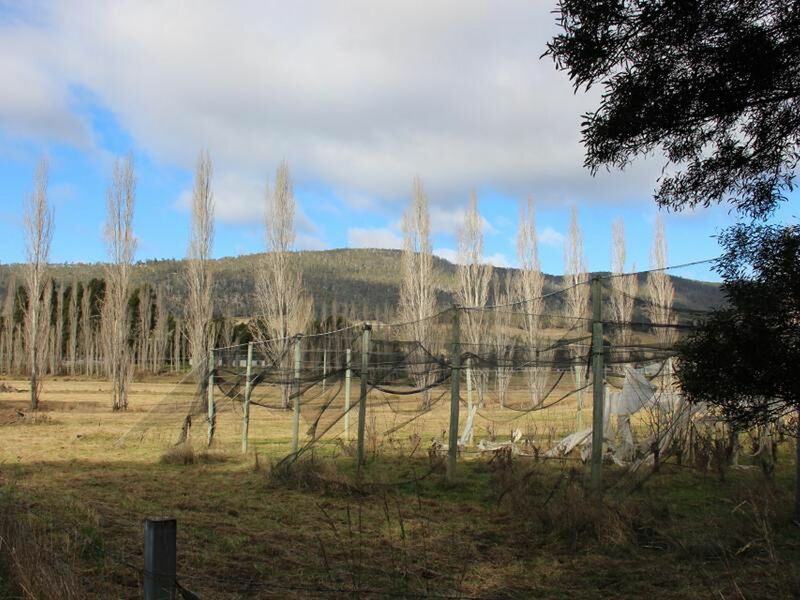 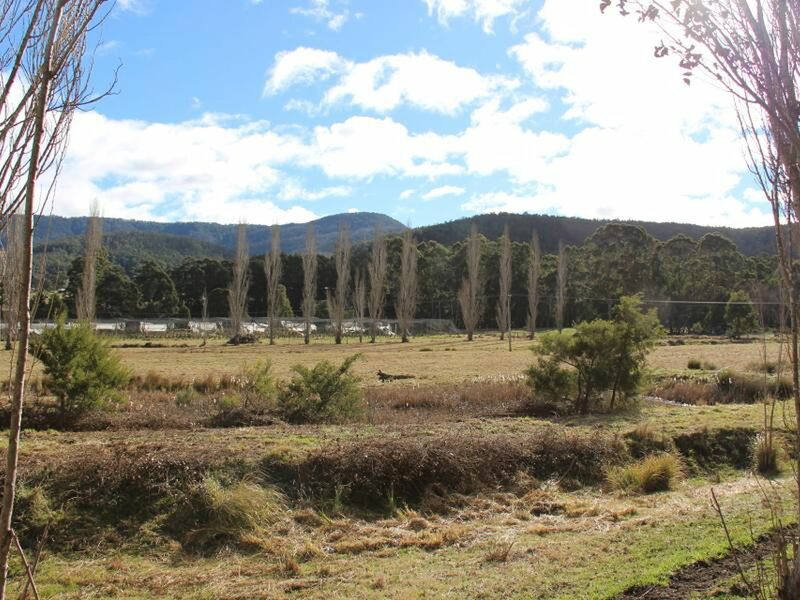 Located near the Huon Valley golf course, you will find the township of Huonville only a 5 minute drive away. 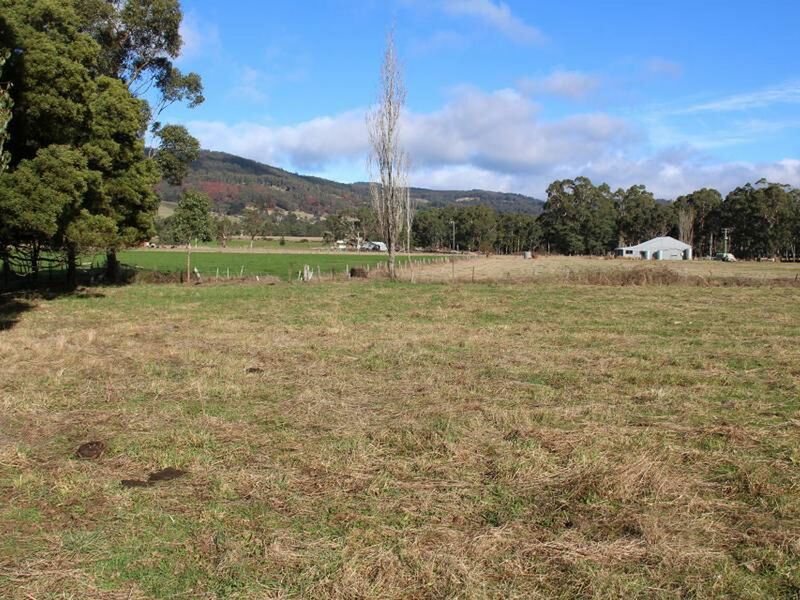 For a private inspection call Steve today.